Our chiropractors and the rest of the welcoming team at Gillis Family Chiropractic are committed to providing chiropractic solutions to address your unique needs, whether you are experiencing back pain, neck pain, headaches, or even muscular tightness and tension. You may be searching for pain relief after an accident, experiencing an injury, or if you suffer from a specific condition like chronic back pain or a spinal condition. Even if you’re looking to improve your overall health, our chiropractor can help you attain your everyday wellness goals! Visit our testimonials page to find out what our patients are saying about our team and our chiropractic care plans. Our office contains state of the art equipment and tools to allow our team to provide you with the best care possible. We have two Chiropractic Physicians who specialize in the Gonstead Technique to give you the best adjustments available. Gillis Family Chiropractic is 1 of only 3 offices in the country that combines Chiropractic BioPhysics and Gonstead . Our MISSION is to help save lives. Our PURPOSE is to help more people achieve their life purpose. You Can Benefit from Chiropractic Care! Call (616) 538-2200 to Schedule a Free Consultation Today! 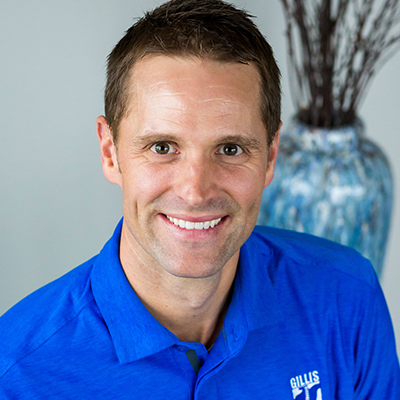 What we do here at Gillis Family Chiropractic is very unique and different, even from most chiropractors. We specialize in the leading Chiropractic technique called the Gonstead Method, which is a hands on, gentle adjustment of the spine. 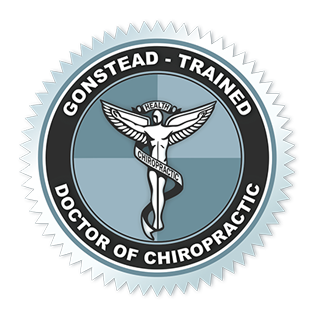 Our office is one of 3 chiropractic offices in West Michigan to practice the Gonstead Method. Gonstead chiropractors go beyond what many chiropractors consider a spinal assessment by conducting a thorough analysis of your spine using 5 criteria. 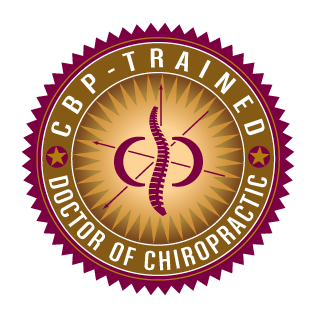 We are incredibly honored to offer Chiropractic Biophysics, or CBP for short. CBP uses structural rehab to regain the natural curvatures of the spine, so the body can function at optimal levels. It is a highly-advanced, scientific, and proven chiropractic technique which corrects and restores your spine back to alignment. CBP combines biology, physiology, physics and anatomy to identify the causes of your discomfort and altered health. That means your diagnosis and treatment will be based on scientific and chiropractic principles. We are extremely passionate about our unique spinal correction program because it provides life changing benefits. It is rewarding and humbling seeing our patients regain their health and live their lives with more youth, vitality and energy. What Happens When There is a Misalignment? These misalignments can cause pressure on the discs which lie between the vertebrae and can be the result of several minor impacts or a single accident. Occasionally, vertebrae tilted or rotated out of their correct position can be too much for nature to correct and will need to be treated. In most cases, these are easily recognized by the chiropractor, especially those in the upper area of the vertebral column. The ability to recognize and correct these issues forms a major part of the Gonstead Technique. For instance, when the lower region of the spinal column is misaligned, the body attempts to keep itself upright and straight by compensating and causing a vertebra above to shift out of the correct position. If only the top misaligned vertebra is adjusted, it may not provide proper relief. For complete and long-term results, all of the misaligned vertebrae addressed. I have been amazed at how much better I feel after a few months of treatments with Dr Gillis! Dr. Gillis and his staff are overly friendly and professional. Their appointment reminder system is top notch and is much appreciated. I highly recommend them to anyone seeking a professional chiropractic office. I use to get bad headaches 3-4 times a week, sometimes every day. After being a patient at Gillis Family Chiropractic for just over a month now, my headaches have disappeared! Great help and wonderful service! Highly recommended!